Ivan Giraldo, CEO of Clean Scapes, was named a 2017 EY Entrepreneur of the Year in the service division in Central Texas. Clean Scapes CEO Ivan Giraldo received the 2017 EY Entrepreneur of the Year Award in the service category in Central Texas. Presented by Ernst and Young, the award recognizes entrepreneurs who have built a market-leading business that has contributed to the industry, job market and community. As a winner in Central Texas, Giraldo is now eligible for consideration for the 2017 Entrepreneur of the Year national program. On top of leading Clean Scapes, a full-service commercial landscape company based in Austin, Texas, Giraldo is also director of the National Hispanic Landscape Alliance. Clean Scapes was No. 35 on the 2017 LM150 list of top revenue-generating firms with $44 million in annual revenue. AmericanHort recognized the lifetime achievements of Christopher Raimondi by inducting him into the Interior Plantscape Hall of Fame. He will be inducted during the Plantscape Awards Celebration on July 16. Raimondi is an adjunct professor at Bergen Community College and also works with students at The New York Botanical Garden. He as served on 19 local and national association boards and committees, like chair of the ALCA Interior Landscape Council, the National Association of Landscape Professionals and Plants for Clean Air Council. He also lead Raimondi Horticultural Group, where he won 56 environmental and safety awards. The Aspire Software Co. hired Wesley Chambers as associate developer. Chambers, who has spent time in a Ph.D. philosophy program and working with at-risk youth, specializes in writing code and building and updating systems. The Outdoor Power Equipment Institute (OPEI) hired Chuck Bowen in the newly created position of vice president. Bowen most recently served as associate publisher and editor of Lawn & Landscape magazine. DHG, which owns FINN, Express Blower and FINN All Seasons brands, hired two new employees. Greg Lee will serve as Vice President of sales, marketing and customer service. He has been with DHG since 2014. Matt Hoffman has been promoted to executive director for FINN Sales, Marketing and Product Management. He’s guided FINN’s dealer channel since 2014. Bayer Crop Science hired or promoted four staff members in its turf and ornamental business. Patrick Burgess, Ph.D., was named field development representative for the northeastern U.S. He most recently served as a researcher at Rutgers University who specialized in plant stress physiology and as an instructor for the college’s Professional Golf Turf Management School. Mark Clodfelter was hired as insecticides product manager and will lead strategic planning for Bayer’s insecticides portfolio. Clodfelter has past experience in the golf and commercial mowing industries where he specialized in brand management and strategic marketing. 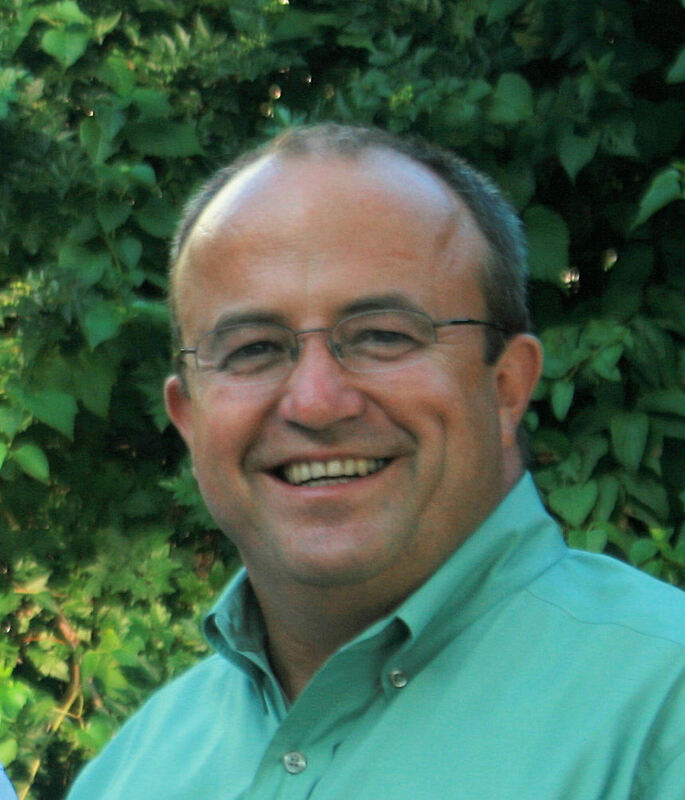 Bob Froelich joined Bayer as ornamental specialist. He has more than 25 years of experience in the horticultural industry. Froelich spent many years with Syngenta where he served in roles like field representative, grower account manager and key account manager. He was also marketing brand manager for plant protection for the Scott’s Miracle Gro Co.
Chad Hauth was named area sales manager. Hauth most recently served as territory specialist with Growing Solutions, and he also spent time as a technical specialist with the SePro Corp. and as territory manager and sales representative with Harrell’s.